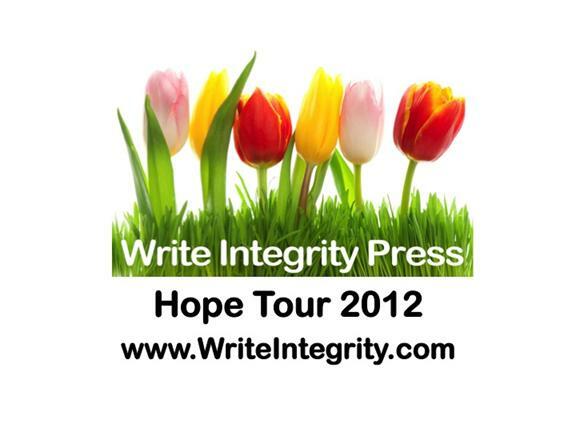 What’s all the buzz about Hope Tour 2012? The buzz is growing, isn’t it? I just read a Facebook status about us that said, “This small press is taking the world by storm. Check them out.” I love that! As a child, teen, and then young adult, people would tell me I was a dreamer and some relatives would say in disgust, “you’re just like your daddy.” For many years, that hurt – I thought dreaming was a bad, bad thing, mostly because of those reactions. After my dad’s death, I gave up dreaming for awhile. But my spiritual Daddy – Father God – had other plans, and lit a fire within me a few years ago that just keeps growing. In December 2011, I encountered dozens of people whose eyes revealed a sad, surprising hopelessness. These folks were not the ones we would normally expect to be hopeless – they had good jobs, lived in nice homes, drove expensive cars, bought grocery carts full-to-overflowing with food. Yet, their eyes could not lie because deep within each of them, there was no joy, no hope. I sought God, wanting to do something about it. Several projects arose, and that was a start, but then, suddenly, a dream sparked inside me. An idea for a something fun, something new, something unusual began to grow and the dream exploded into a huge project! Hope Tour 2012 was born. If we’re gonna dream, we might as well dream BIG, right? Hope Tour 2012 is a book tour unlike any other. During the summer of 2012, we will go on a 15-state, 30-city, 7000-mile book tour over the course of approximately 80 days. We’ll promote our authors, but we’ll also promote other Christian and inspirational authors along our route, hosting fun events that will bring reader and writer together in unique and memorable ways that will hopefully put smiles on faces and hope in hearts. To fund the tour, we set up a Kickstarter project and we’re giving away fun rewards and experiences in exchange for contributions. Check out all the fun stuff and learn more details about the entire project on our Kickstarter page. Another element of the tour is the creation of a book called Best Bites on Tour. As we travel, we’ll visit diners, cafes, and restaurants recommended to us by our readers, in hopes that we’ll find plenty of “best bites” to share in the book! Visit our daily posts on the Write Integrity Press blog. During the 30 days of the Kickstarter campaign, we’re asking readers and visitors to our sites to share their favorite authors, favorite restaurants, and favorite tour spots so that when we come to town, we’ll be ready to experience the best each place has to offer. We can’t do this without your help though. Come, dream with me, join all the fun, and help us spread a little hope! 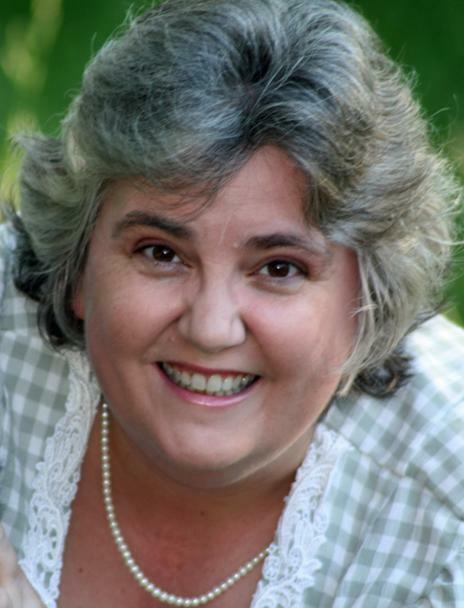 Tracy Ruckman is owner and publisher of two independent publishing companies, Write Integrity Press and Pix-N-Pens Publishing. She lives in metro Atlanta, and in 2010, returned to school as a full-time college student. She’s already looking forward to graduation in 2014, when she will finally be able to breathe again. Tiffany, we’ve got big plans brewing for Colorado Springs! Hope to see you there! Tiffany, we’ve got big plans for Colorado Springs! Hope to see you there!